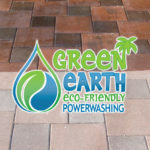 When you request Green Earth Eco-Friendly Power Washing’s expert pressure cleaner services, you are sure to be amazed at the results. 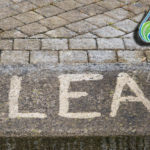 Years of dirt, grime, algae, and mold can accumulate on porous surfaces such as driveways and decks, especially in moist, humid conditions, staining the surface an ugly color, making the whole area look dirtier than it really is. 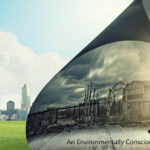 Because the accumulation of dirt, grime, mildew, and algae is so gradual, you may not even notice that it is happening. You may not even know the original color of your deck, driveway, or roof! 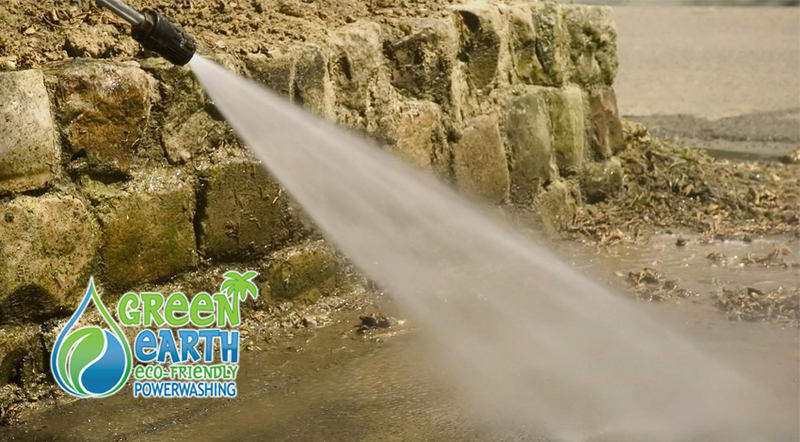 Our professional team of pressure washers will blast away years of grime in minutes, leaving the surface looking brand new, and making the entire area look newer and cleaner than ever before. 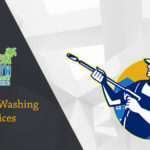 We offer our services to both residential homes and to businesses, with a wide range of services to choose from. 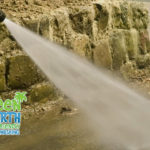 If you are interested in requesting our pressure washing services for your home or business, or if you have any questions, please feel free to contact us today.